help repair and nourish skin as well as making it supple. it softer and more toned than before. Butter also contains antioxidants that can help repair damaged skin. natural Vitamin E, which nourishes and boosts the skin’s elasticity. 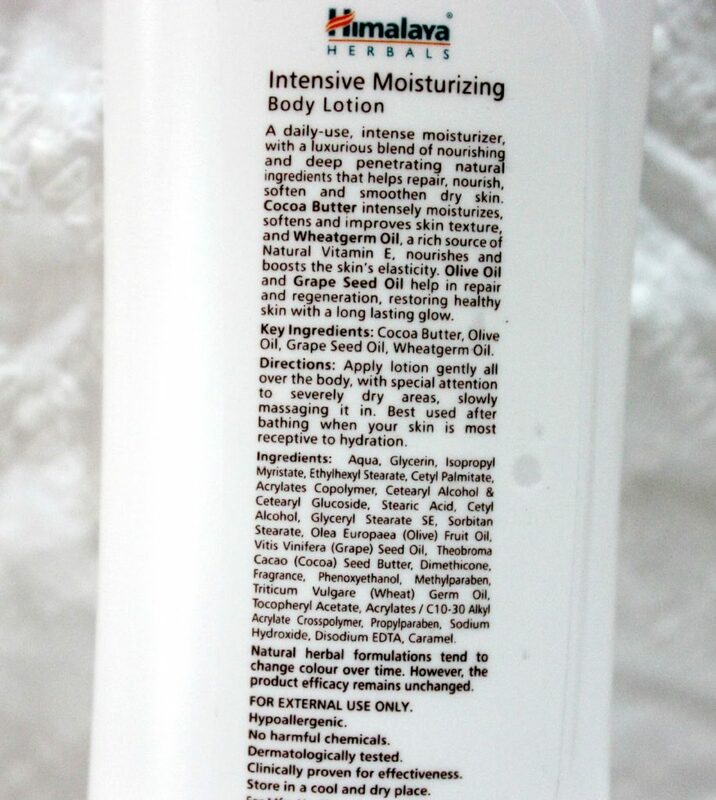 natural moisture. 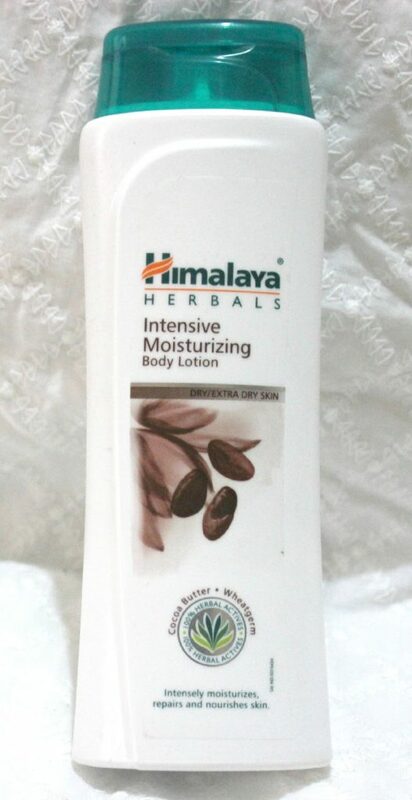 This budget friendly lotion is good for daily use in winters.